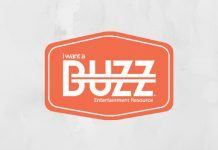 Each week on 5 Minutes With, our host Steve Strum talks to buzz worthy people about Buzz Worthy things. This week on The Buzz, our host Steve talked to Easa Mousa of the Law Office of E.R. Mousa, P.A.